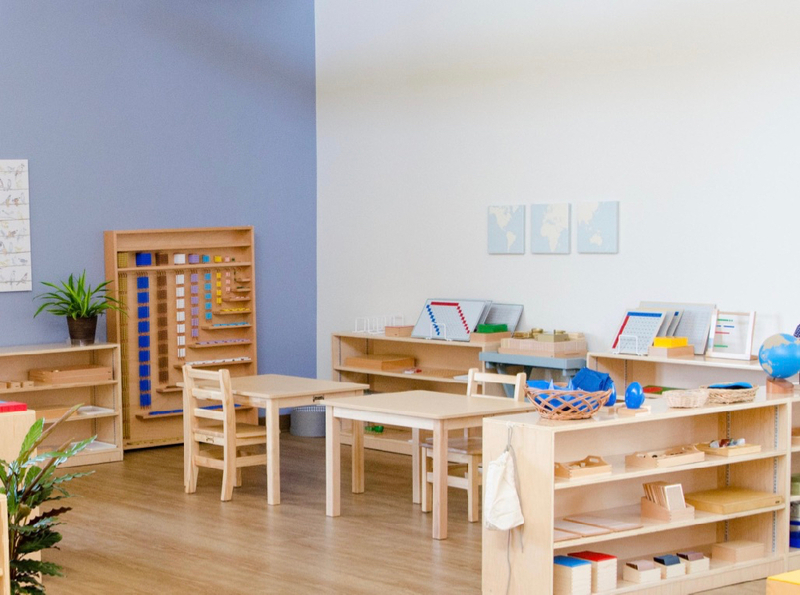 Guiding your family's Montessori journey. 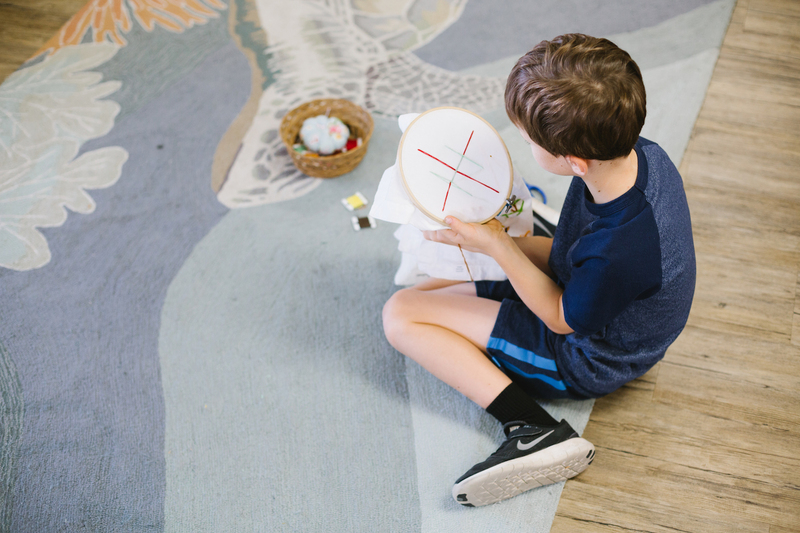 Bring Montessori into your home with connectedness, observation, and preparedness. Choosing positive phrasing means your words are optimistic: You choose to focus on what you can do as opposed to what you can't. You declare what is possible, not what isn't, and it makes a difference in how your child hears you. Separation anxiety can be troublesome for both the parent and the child, but it doesn’t have to be this way! Parents deserve to trust our children are in the right place, so before you approach mornings in fear, start here. 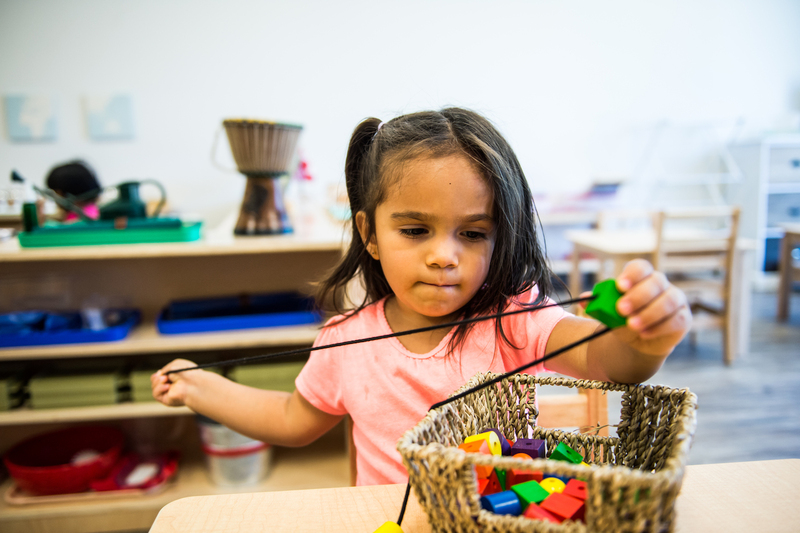 As you start to explore early education options for your child, it's important to understand how discipline is handled and how the school's philosophy of discipline may or may not align with. yours. Starting preschool can be an exciting time. It can also be a time filled with anxiety and questions, especially for parents. Normalization is one of those Montessori terms that doesn't have an obvious meaning. 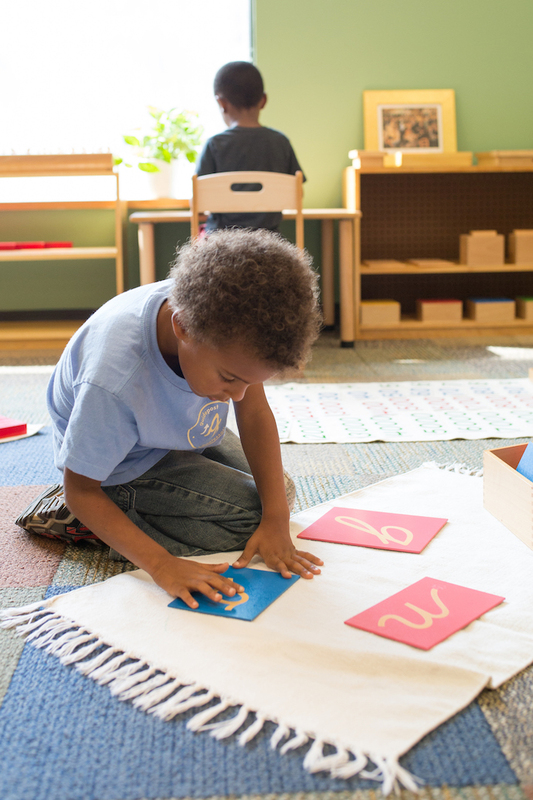 Montessori educators use a lot of specific language. It can seem like you're learning an entirely new dialect when taking a tour of a classroom for the first time! Your child is capable of doing so many things for themselves. Of course, as a parent, you want to help your child when they are struggling or frustrated. 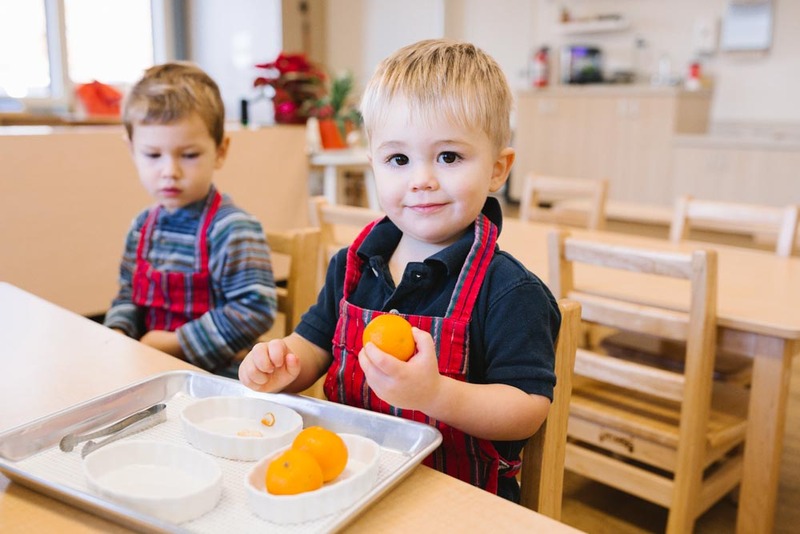 Finding the right preschool can be difficult. Try asking these five questions to get a better understanding of a school's philosophy and values when you take your first tour. We've heard it before, and we'll hear it again. In fact, we sometimes may even think it ourselves in the form of, "I don't want to go to work!" So much of the learning your child does before age 6, or formal school age, is learning how to interact with other humans. Patience is an important skill. 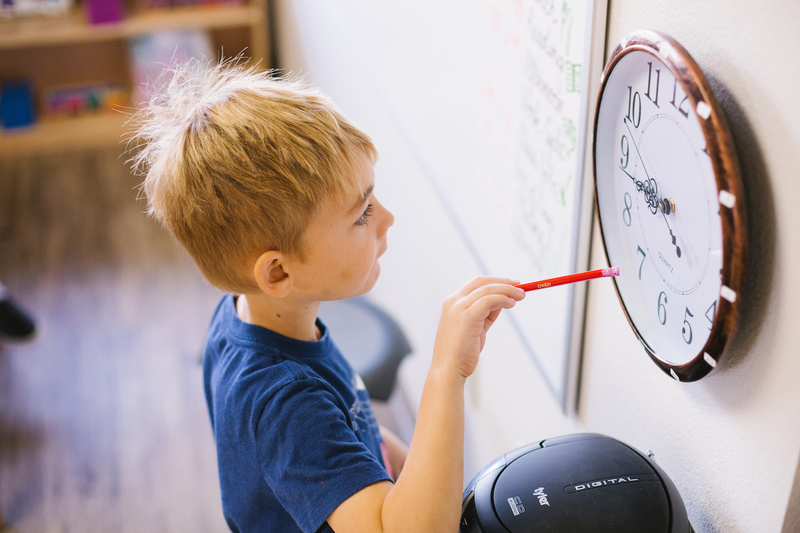 Teachers are constantly working on improving moments of transition in the classroom: From parent drop-off to learning time, from lunch to play time, from play time to nap time. Children from a young age are willing and able to help with household chores. Our cultural norms may tell us otherwise, but with the tips below, your child can be helping with chores appropriate to their age and ability level in no time! 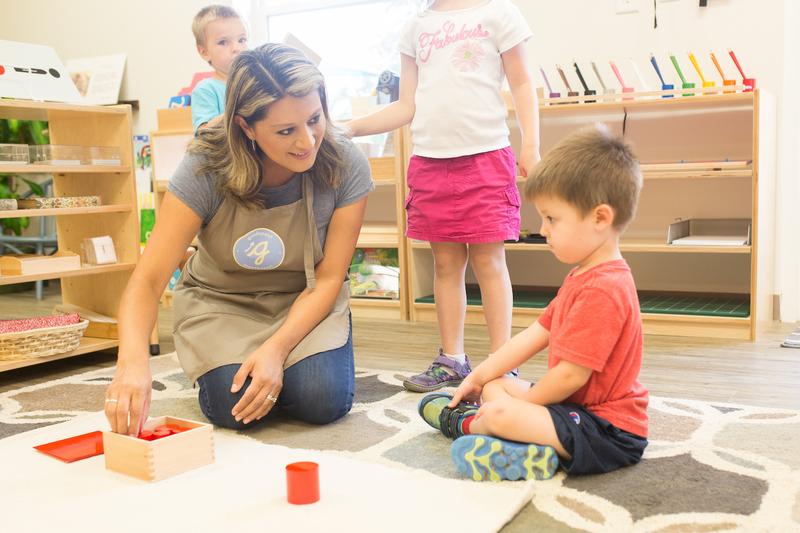 Over 100 years ago, Maria Montessori began teaching manners to children as a part of her classroom curriculum. She called them lessons in Grace and Courtesy. Children often seem driven by impulses beyond an adult's ability to comprehend. In fact, you may have asked yourself a series questions about your child's behavior. Maria Montessori studied children over 100 years ago, and the depth of her observations about childhood are sometimes astounding to read. Learn more about what she called the Three Levels of Obedience. There is a growing sentiment among parents to let kids be kids. What does it mean? 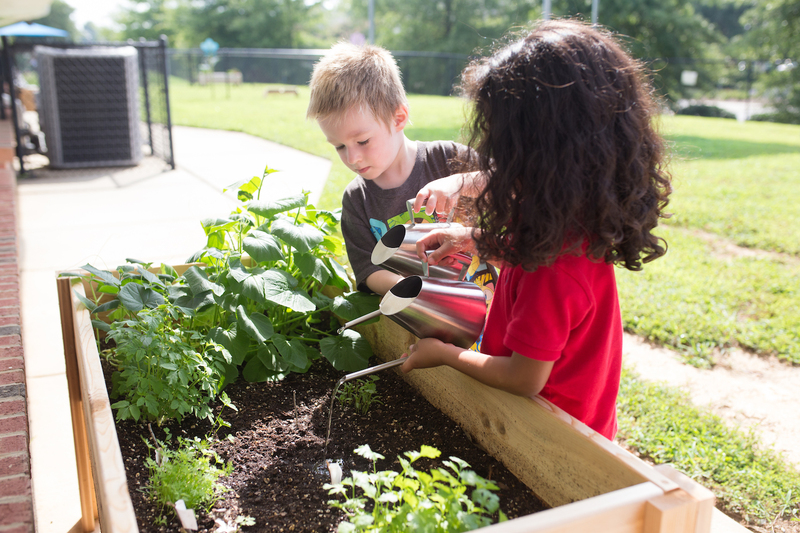 How does Montessori shed light on this conversation. Reading is one of those things, like walking or speaking, that parents think about a lot. "When will my child start reading? Are they reading enough? Do I need to do more at home to support their reading?" Children seek independence from a very young age. How can we, as parents, guardians or educators, aid them in their quest to "do it by themselves?" 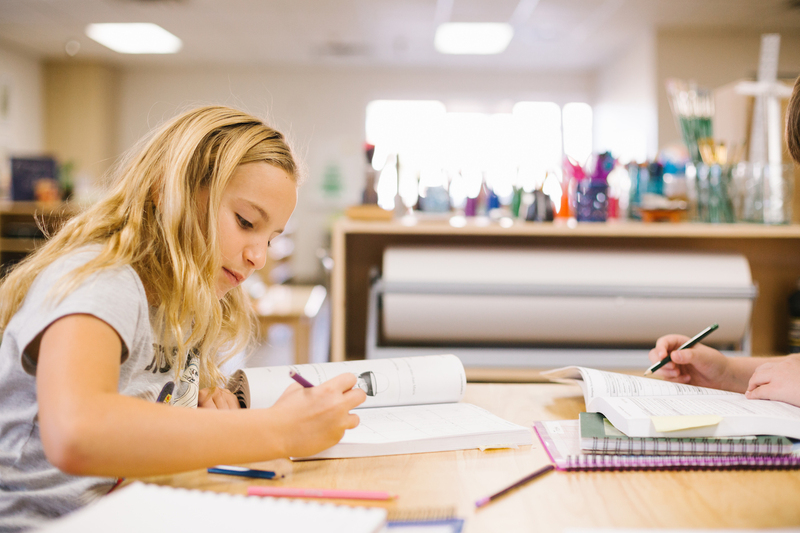 We sit down with Michael Strong, Head of School and Founder of the Academy of Thought and Industry, to discuss his upcoming talk, "Montessori and the Entrepreneurial Mindset," plus ask some rapid-fire ice-breakers. 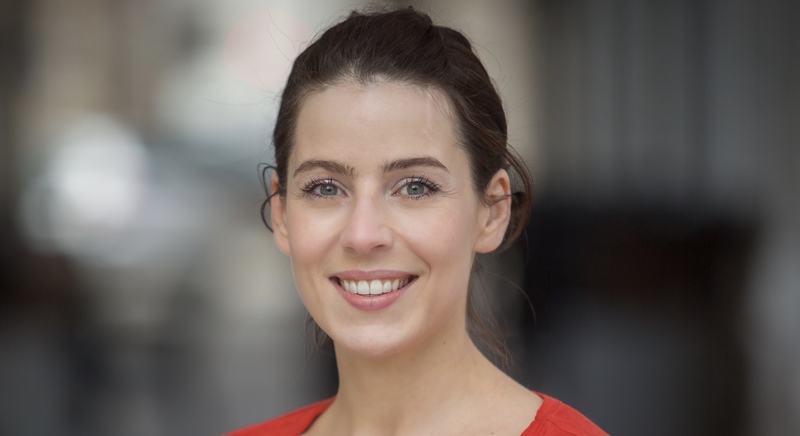 We sit down with Michelle Becka, AMI Teacher Trainer, to discuss her upcoming talk, "Nurturing Your Child's Growth Mindset," and ask some rapid-fire ice-breakers. We sit down with Jeanne-Marie Paynel, Founder of Voila Montessori, to discuss her upcoming talk and ask some rapid-fire ice-breakers. 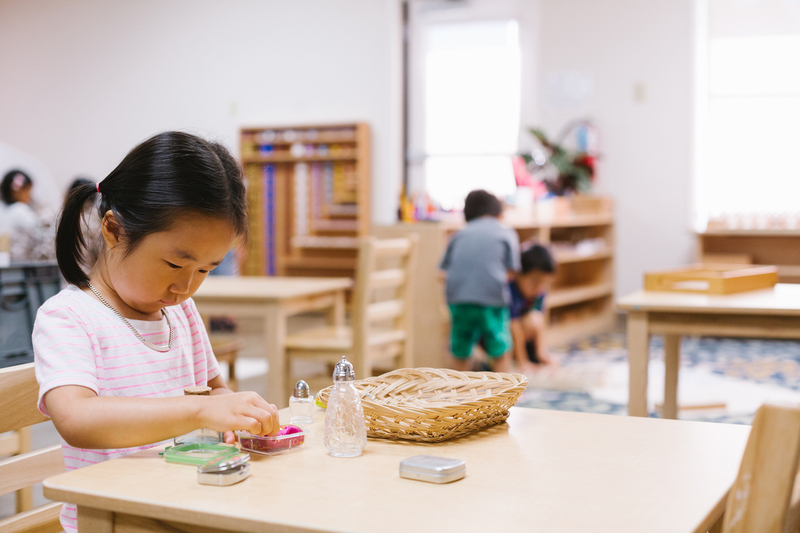 We sit down with Montessori expert Margaret Whitley about her upcoming talk and some rapid-fire ice-breakers. 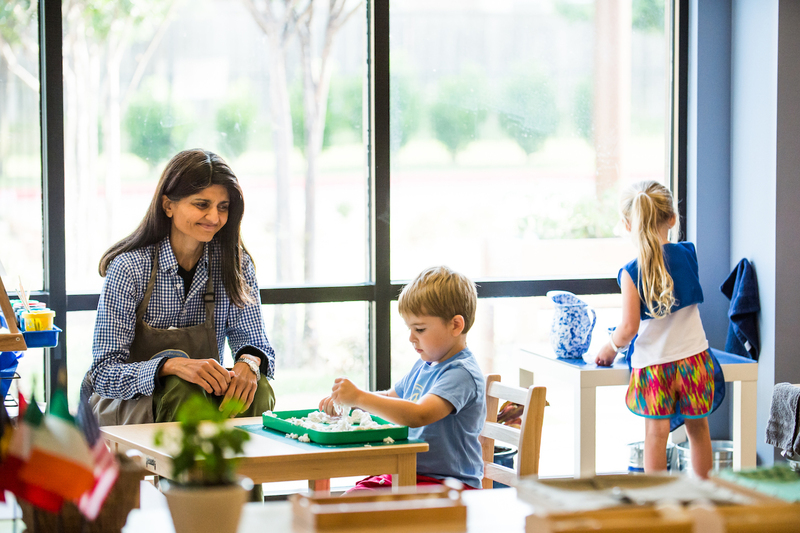 The Montessori Method of education, developed by Dr. Maria Montessori, is a knowledge-rich, child-centered educational approach. 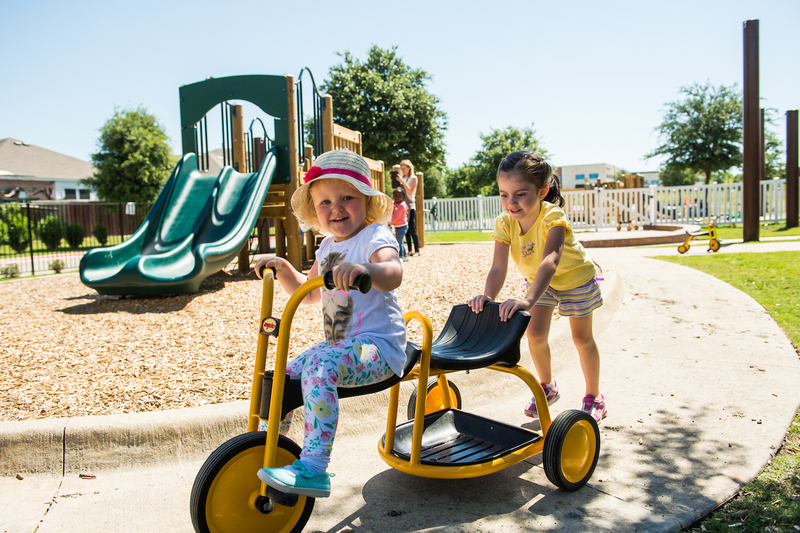 Making decisions about your child’s early education and care can be challenging. New face the decision of whether or not to go back to work, stay at home, enroll their infant in daycare, hire a nanny...it’s a big decision. One of the pleasures of watching a child grow is being shocked out of taking the mundane for granted. The most ordinary things that we seemingly know without thinking and can do without trying, are, for the child, joyous challenges. 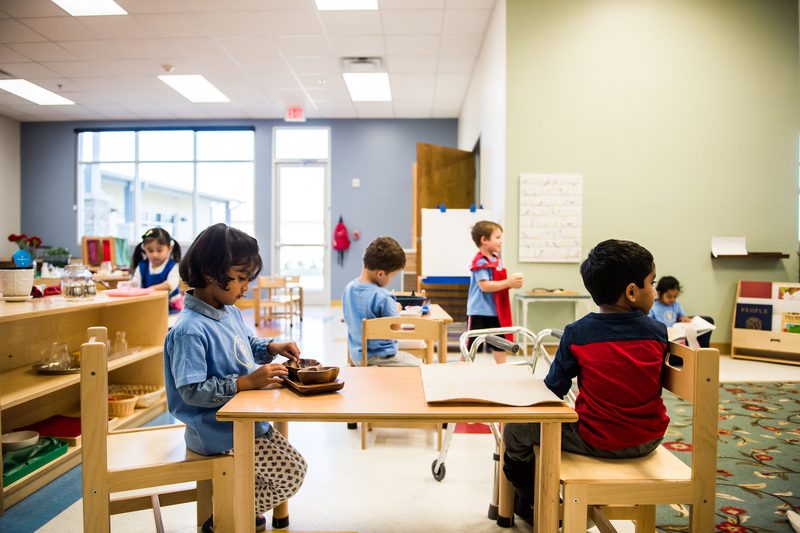 One of the first things you notice when you walk into a Montessori school is that the classrooms are not divided by age. 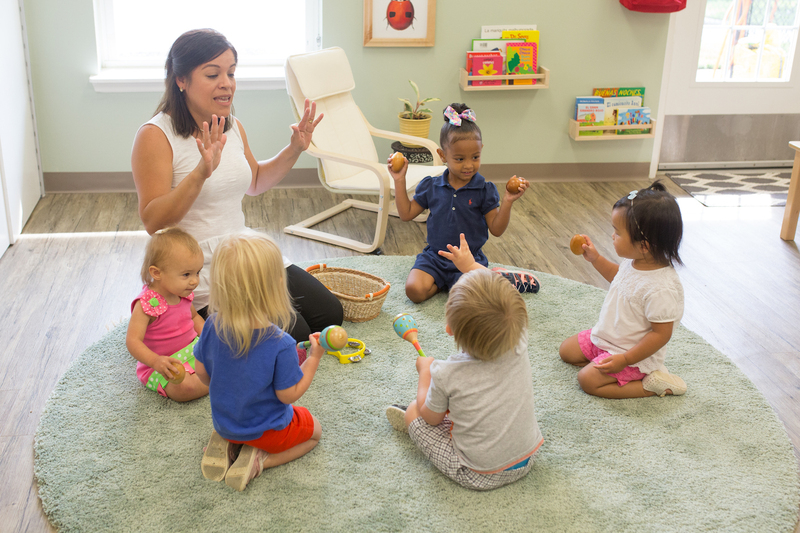 In a Montessori classroom, you will see children of different ages working together and socializing happily. Ask anyone, parent or not, whether they know what a “temper tantrum” is, or what the “terrible twos” are, and you can bet that they have no trouble picturing a toddler meltdown at a playground, a grocery store, or an airport. If you're trying to figure out how to avoid temper tantrums, we'd love to help! Though the occasional meltdown during early childhood is inevitable, you can understand what causes tantrums, learn how to prevent them, and how to deal with them. 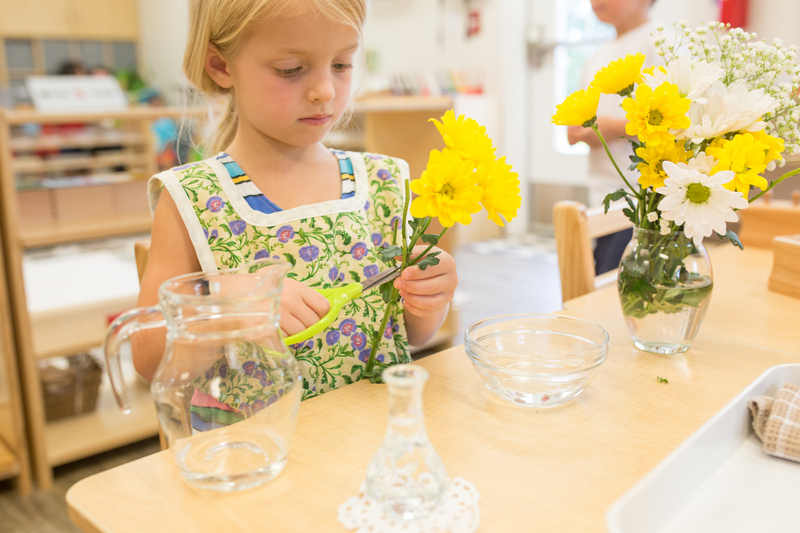 The Montessori perspective on discipline is quite different from the typical, punitive understanding of the word. 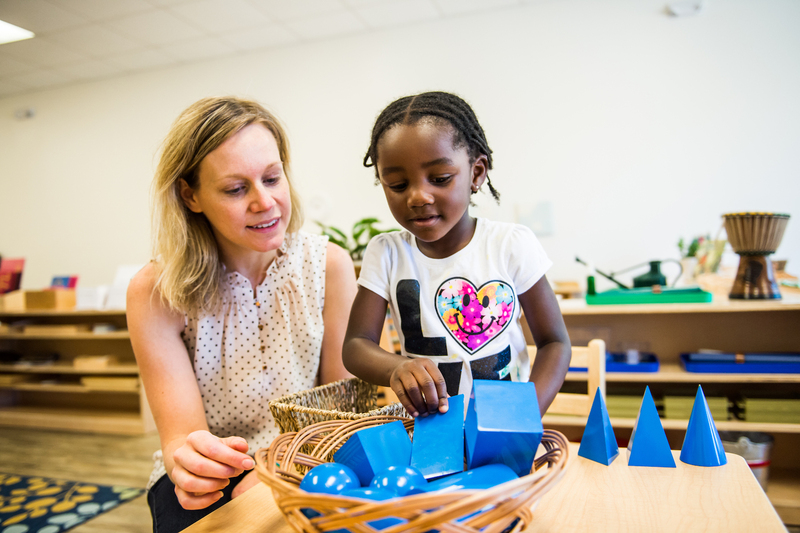 Learn to help your child develop inner discipline, and start by understanding the Montessori approach. Here are some gift ideas that tap into what's special about the elementary child. Here are some great gift ideas for your baby that might surprise you! 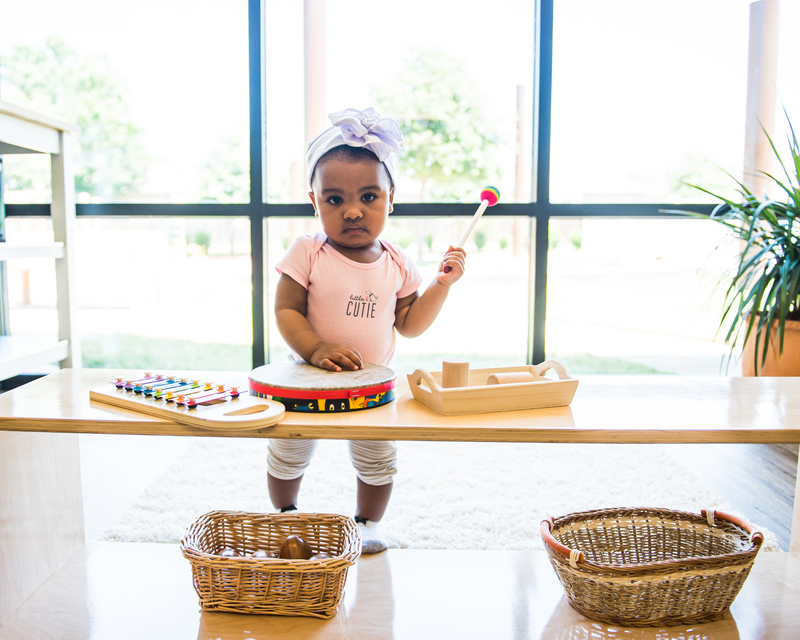 These beautiful gifts that your baby will use to grow and learn are things that you'll want to save and share with future generations as well. You might not want a pair of oven mitts for Christmas, but your toddler or preschooler probably does! Get a little insight into Montessori-style gifts that your toddler or preschooler will love. 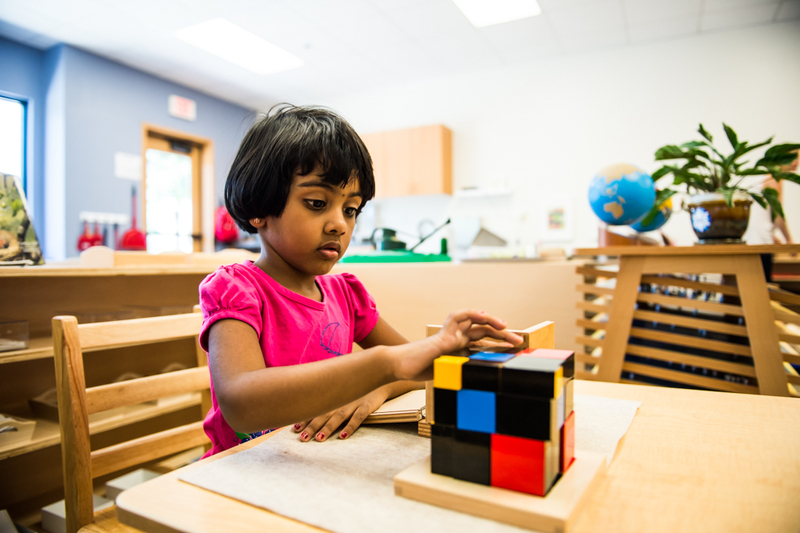 The binomial and trinomial cubes are first introduced to children as young as three, as a sensorial puzzle, but are later used by the upper elementary child to discover the formula for the cube of binomials and trinomials. A bit of Montessori magic! What does supporting the development of your child's inner discipline look like in practice? It means discipline isn’t about taking something away; it’s about repeatedly teaching the child what to do instead. 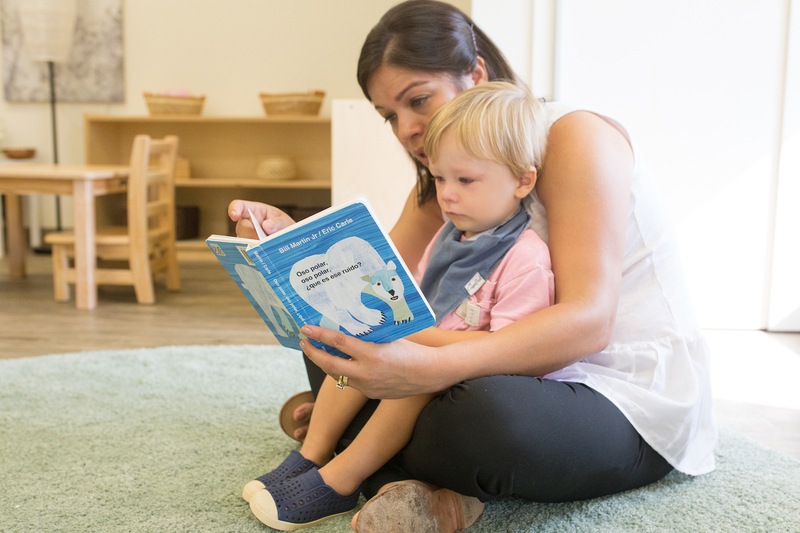 Reading and writing are sometimes taken for granted by adults who have mastered the skills—but looking at them from a child’s perspective, they are skills of Herculean difficulty. 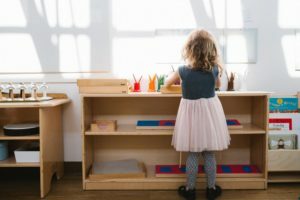 Very often, we meet parents who are intrigued by the Montessori Method, but who for whatever reason are not quite ready yet to enroll their children in school. 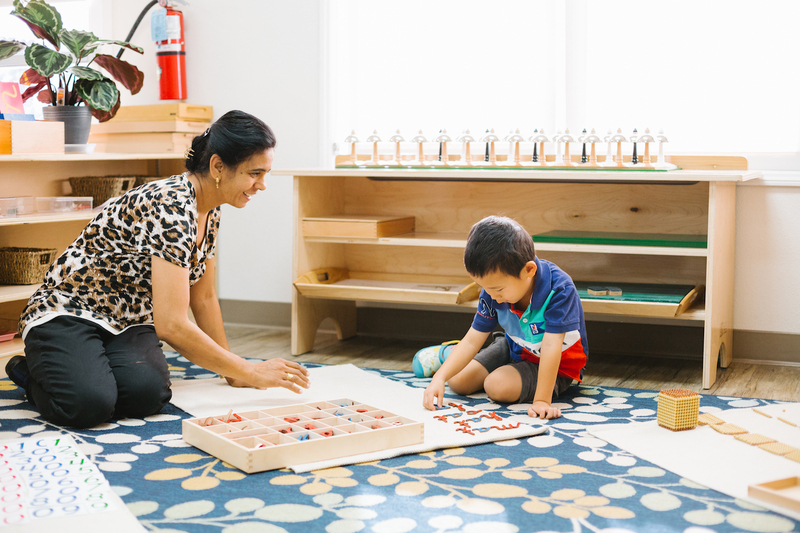 You may be wondering if there's a way to give your child an early taste of Montessori. 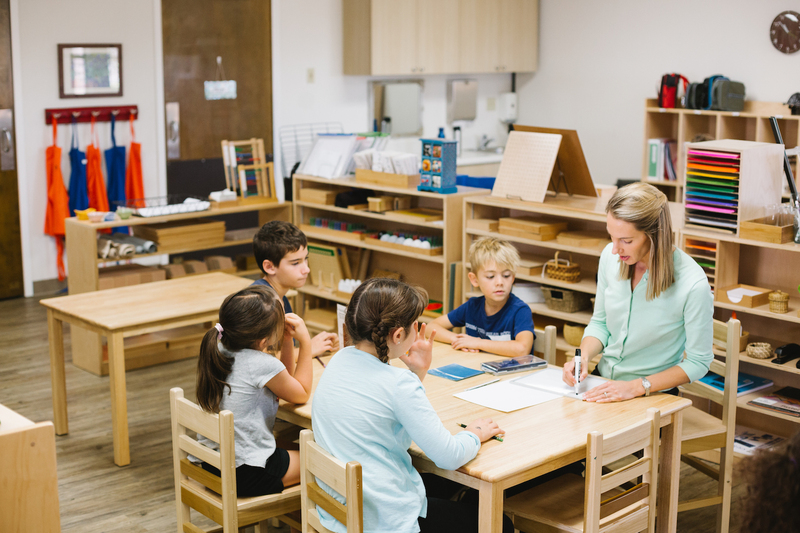 There are now Guidepost Montessori schools across the country, so we may have a school that's enrolling near you. Head to a campus website for more details! We're always looking for new locations. 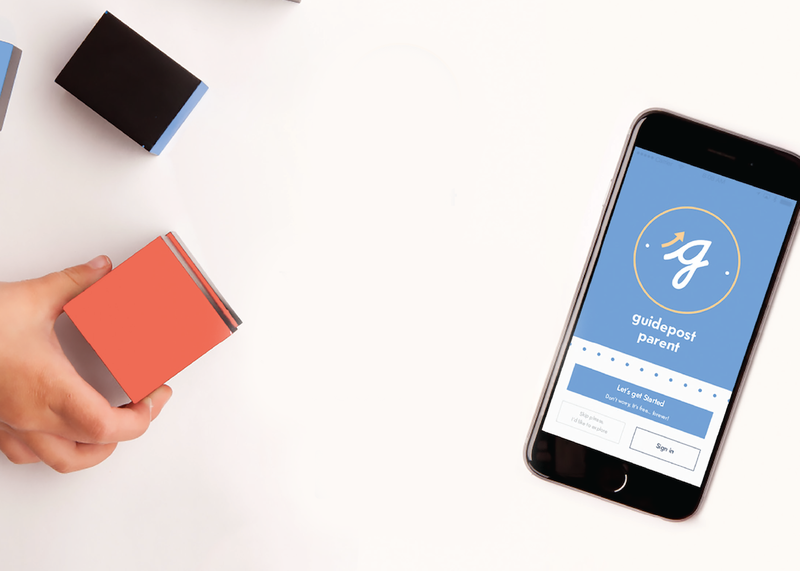 Let us know you're interested in Guidepost and we'll take a look at your neighborhood.